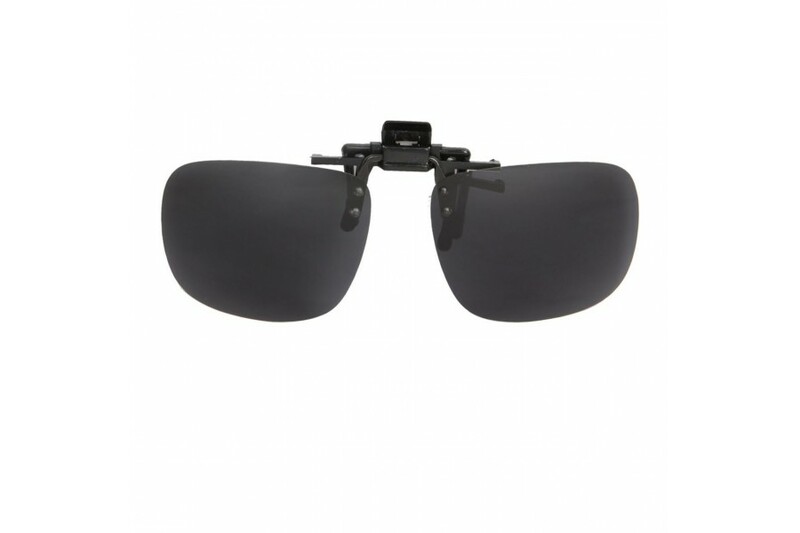 Polarised clip ons for sunnies, these new style black clip on sunglasses for glasses. Polarised clip ons for sunnies, these new style blue clip on sunglasses for glasses. 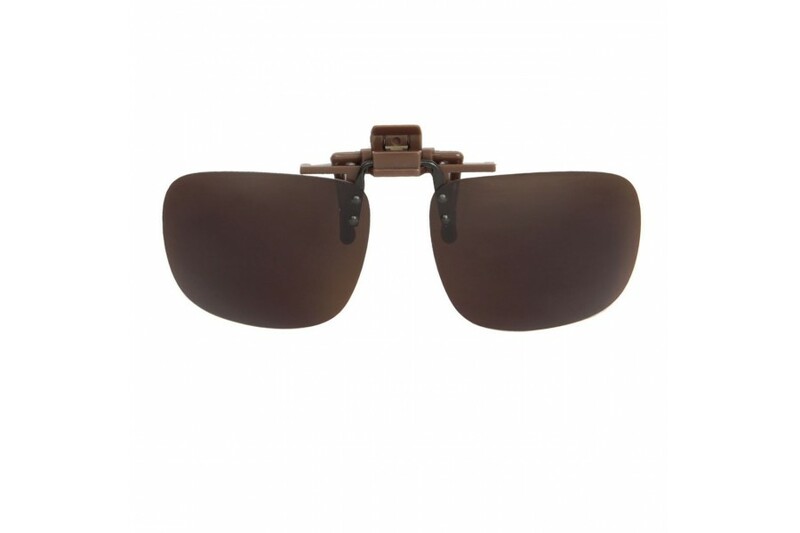 Polarised clip ons for sunnies, these new style brown clip on sunglasses for Aviators flip up making transistion in and out a breeze. 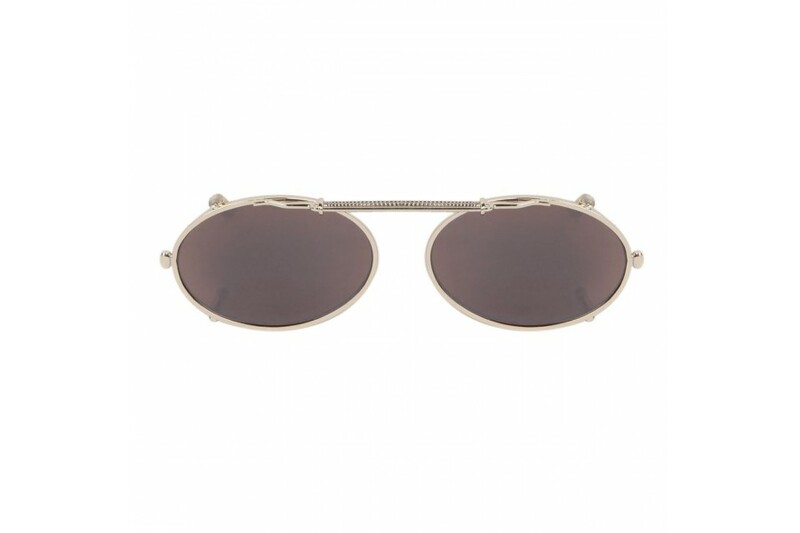 Polarised clip ons for sunnies, these new style Chrome clip on sunglasses. Polarised clip ons for sunnies, these new style green clip on sunglasses for glasses. 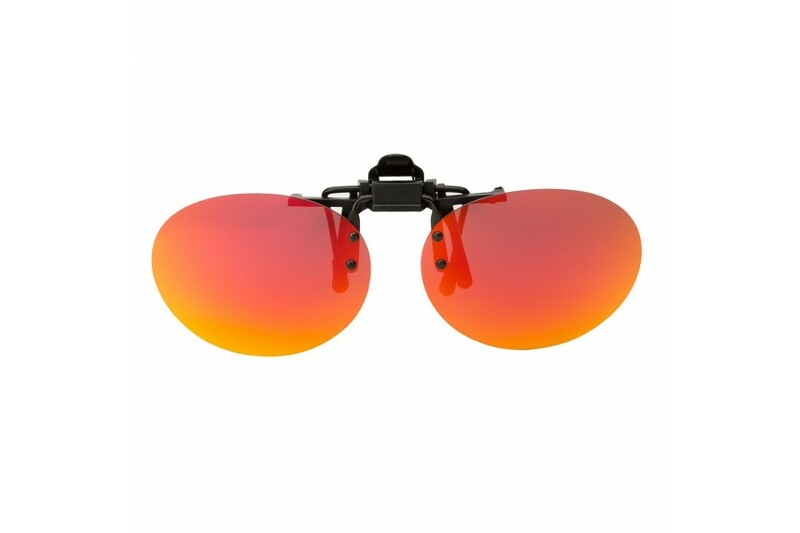 Polarised clip ons for sunnies, these new style red clip on sunglasses for glasses. 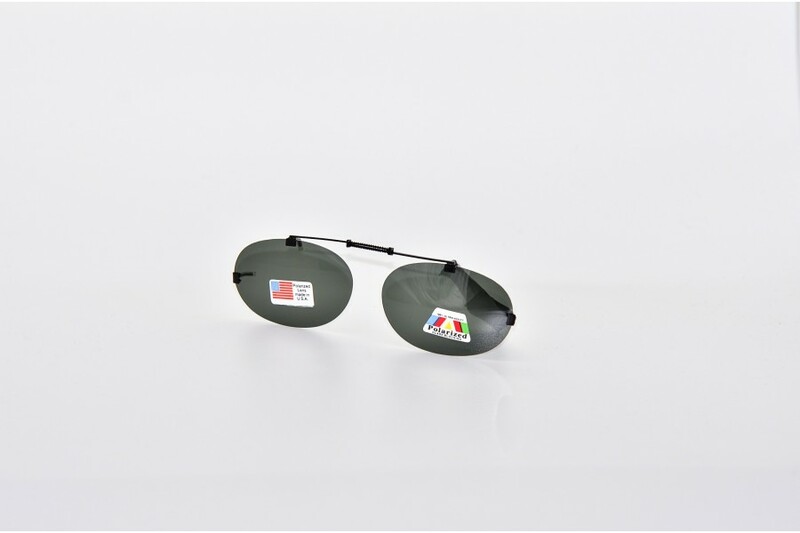 The latest affordable fashion is our +1.50 Reading Glasses and Mirror Magnetic Clip-on Lens. This great new high-quality product provides quality and style at an affordable price. 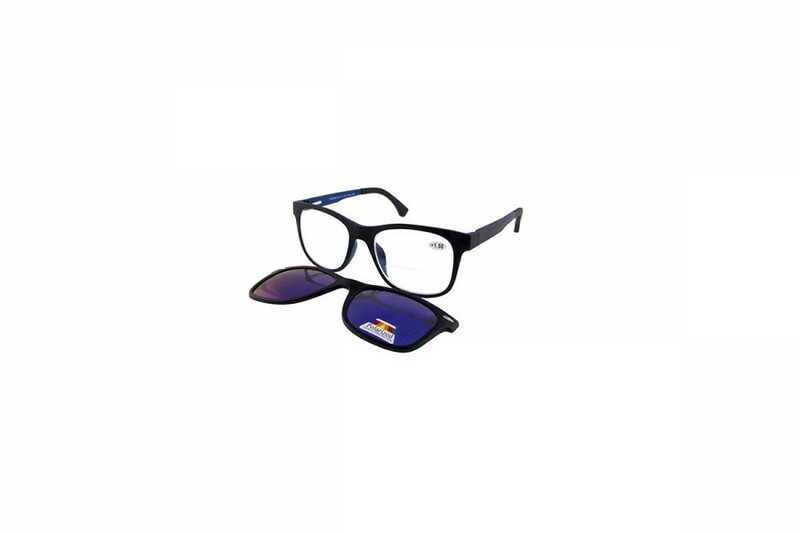 The latest affordable fashion is our +1.5 Reading Glasses and Magnetic Clip-on Lens. This great new high-quality product provides quality and style at an affordable price. 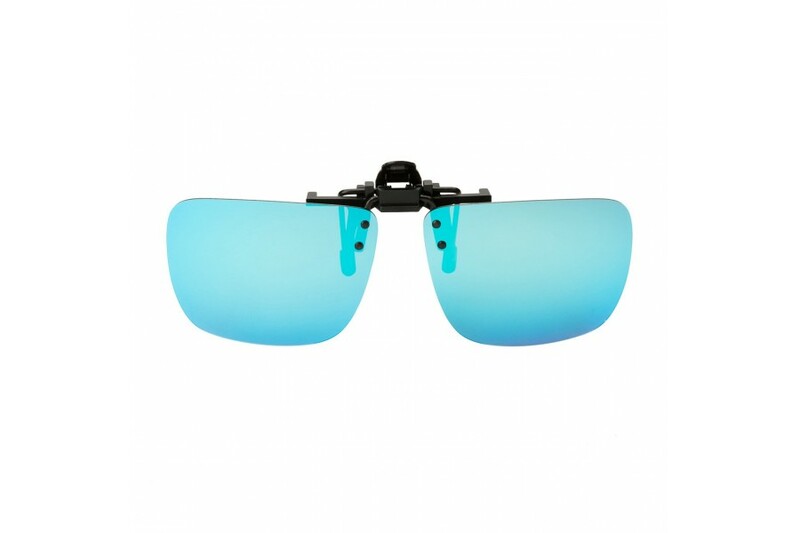 The latest affordable fashion is our +1.5 Reading Glasses and a Magnetic Blue RV Clip-on Lens. This great new high-quality product provides quality and style at an affordable price. 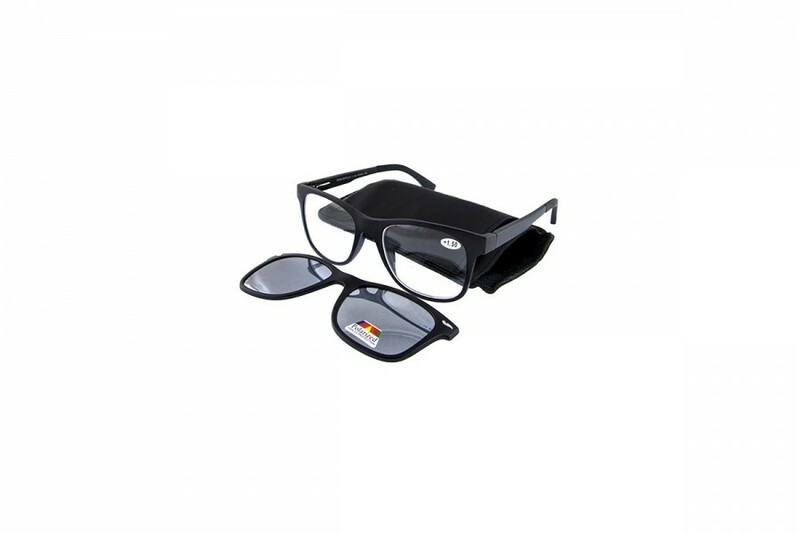 The latest affordable fashion is our +1.5 Reading Glasses and a Magnetic Red RV Clip-on Lens. This great new high-quality product provides quality and style at an affordable price. 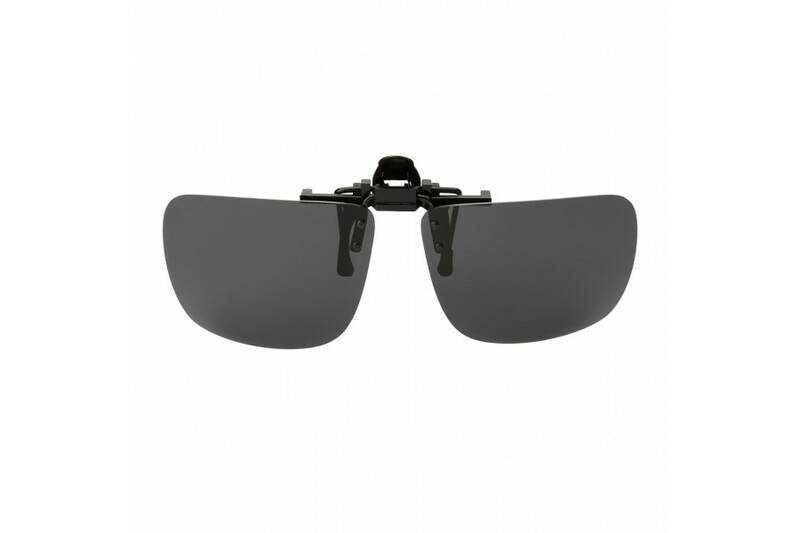 Large polarised clip ons for glasses, these new style black clip on sunglasses perfect for larger glasses or spectacles and flip up. Large polarised clip ons for glasses, these new style Blue clip on sunglasses perfect for larger glasses or spectacles and flip up. Large polarised clip ons for glasses, these new style Chrome clip on sunglasses perfect for larger glasses or spectacles and flip up. 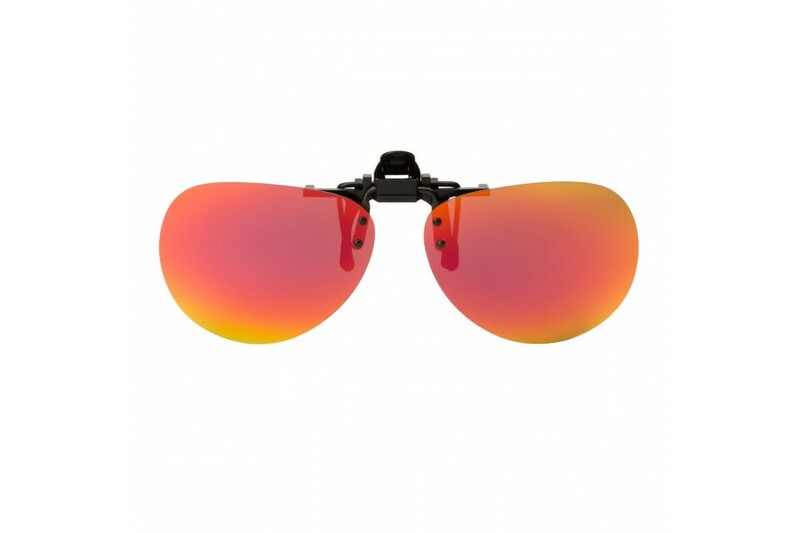 Large polarised clip ons for glasses, these new style Red clip on sunglasses perfect for larger glasses or spectacles and flip up. Amp up your specs with clip on spring in gold! Everyone is going Gaga again for clip-ons, as glasses become sunnies with a hop step and a clip. Round clips ons to suit a range of specs. Clip ons for glasses, are once again the in thing. Try our fantastic range of round clip ons, 100% UV protection these are the perfect alternative to sunglasses when you have a prescription. Round clips ons to suit a range of specs. Clip ons for glasses, are once again the in thing. 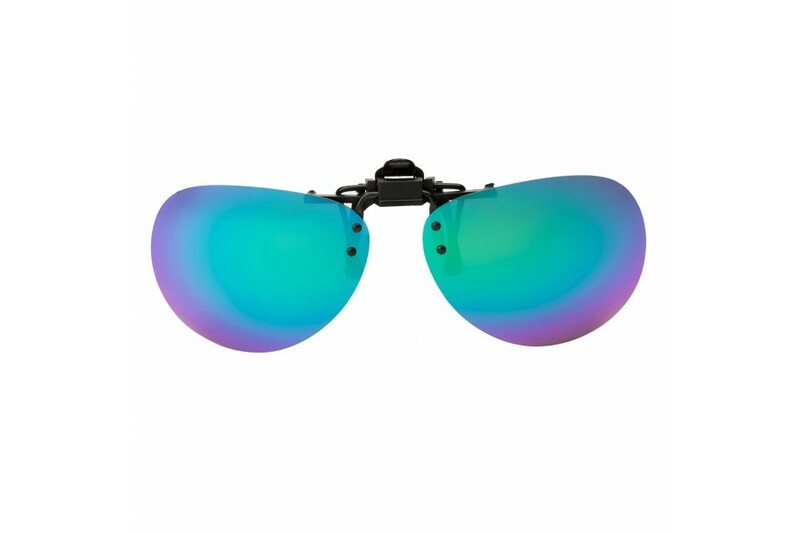 Try our fantastic range of round clip ons, 100% UV protection these are the perfect alternative to sunglasses when you have a prescription. Grab a pair of these great round clip ons in multiple lens colours! Polarise me, with sunnies favourite black clip on sunglasses for Classic style sunnies. 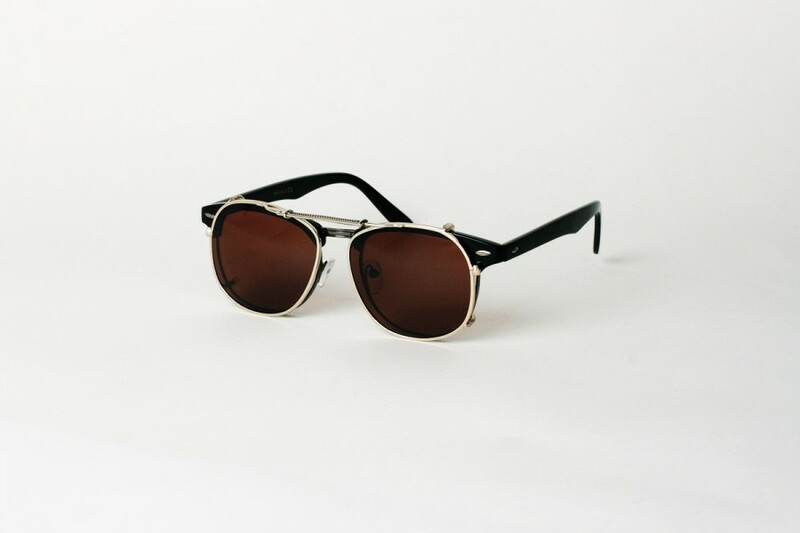 Clip on, Clip off, simply add on to your existing cool, or to a pair of sunnies uber cool clear lens sunglasses… This style suits most Square, classic and Wayfarers styled sunglasses. Clip on sunglasses for glasses, great style and attach to lenses with spring to stretch to fit your sunglasses. dimensions below. Round polarised clip ons for glasses, these new round style black clip on sunglasses are perfect for smaller round glasses or spectacles. 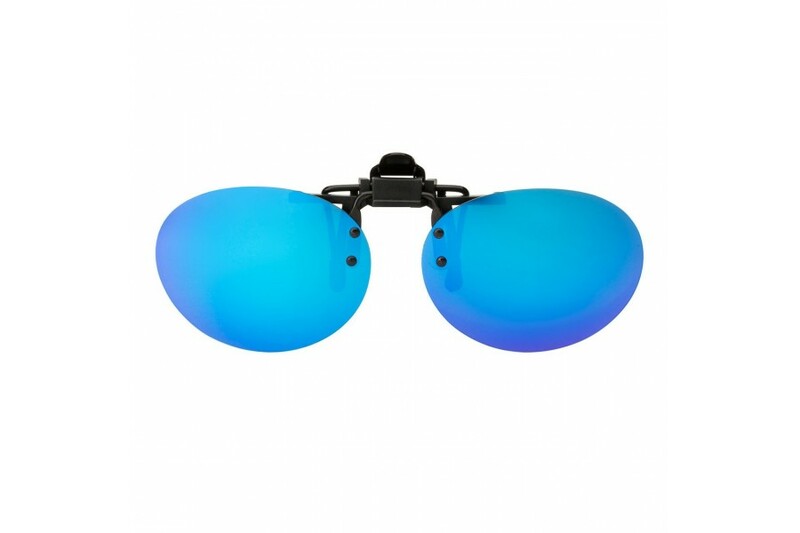 Round polarised clip ons for glasses, these new round style Blue clip on sunglasses are perfect for smaller round glasses or spectacles. 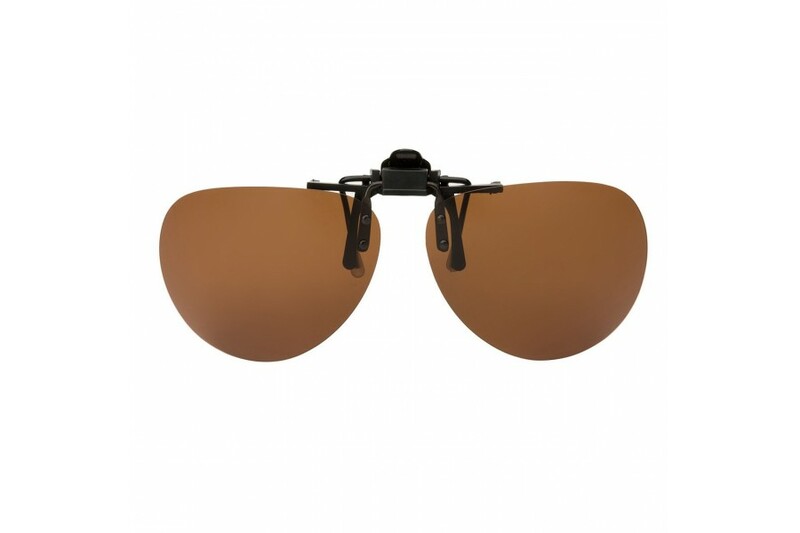 Round polarised clip ons for glasses, these new round style Brown clip on sunglasses are perfect for smaller round glasses or spectacles. 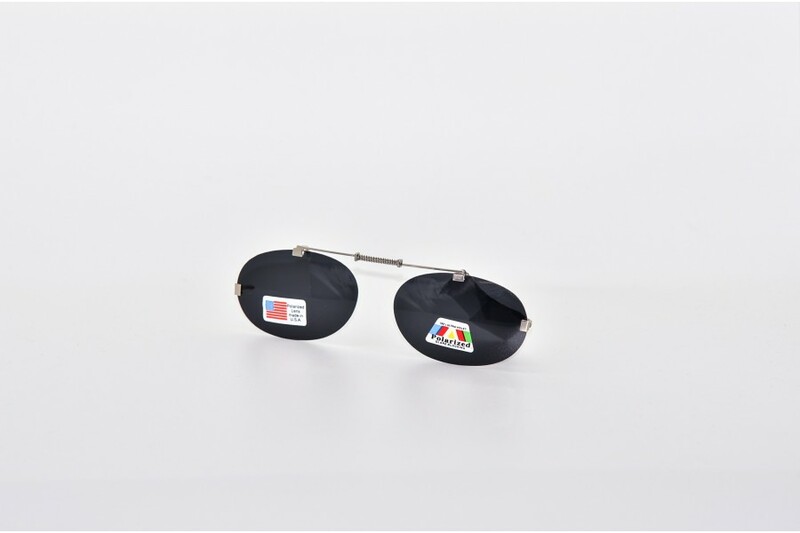 Round polarised clip ons for glasses, these new round style Chrome clip on sunglasses are perfect for smaller round glasses or spectacles. Round polarised clip ons for glasses, these new round style Green clip on sunglasses are perfect for smaller round glasses or spectacles. Round polarised clip ons for glasses, these new round style Red clip on sunglasses are perfect for smaller round glasses or spectacles. Polarised clip ons for glasses are a great way to protect the eyes withot the need for another pair of presecription glasses! These easy clip-ons as they attached at top and flip up. Great clip-ons for glasses in brown. 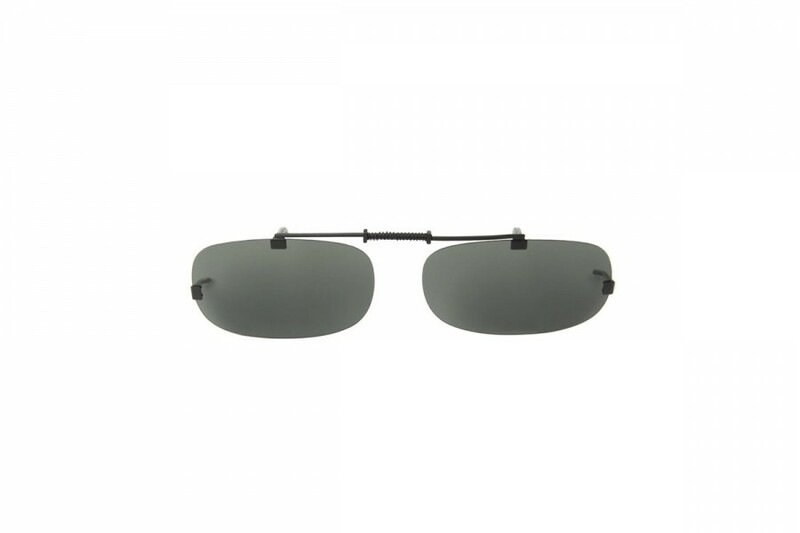 The Aviator shape to suit Aviator style reading glasses. 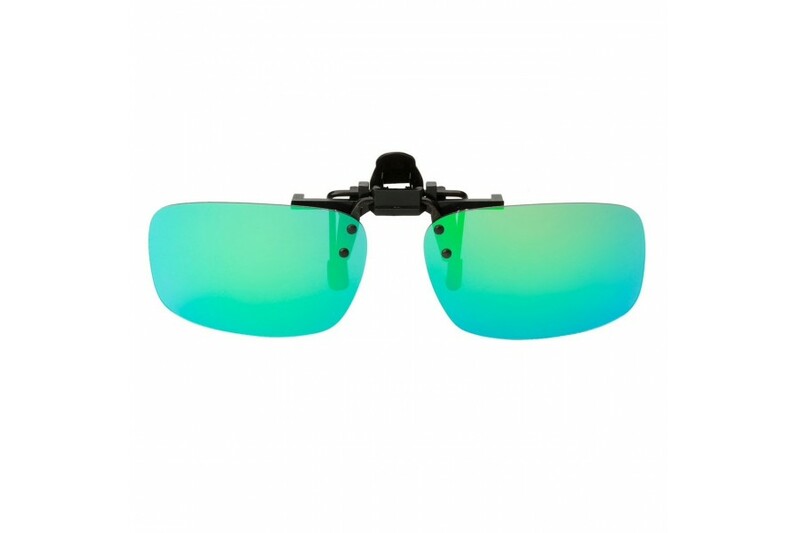 Great clip-ons for glasses in green. The Aviator shape to suit Aviator style reading glasses. 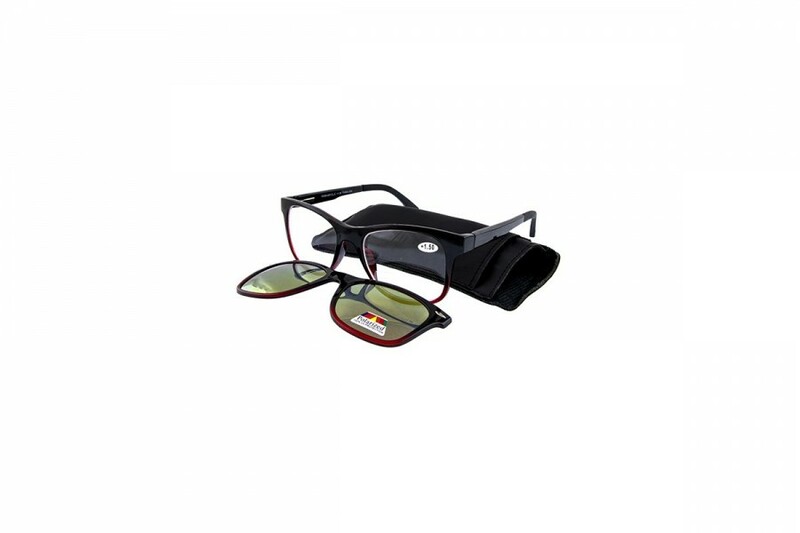 Great clip-ons for glasses in red. The Aviator shape to suit Aviator style reading glasses. 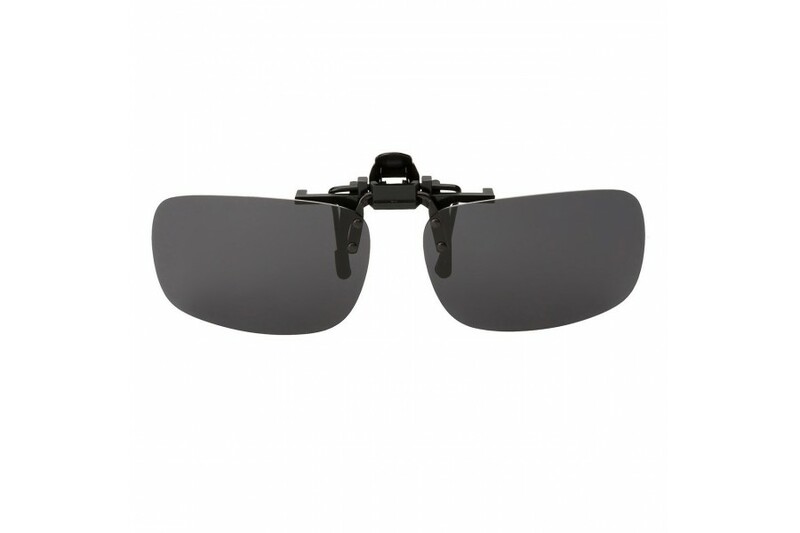 Great clip-ons for glasses in black. 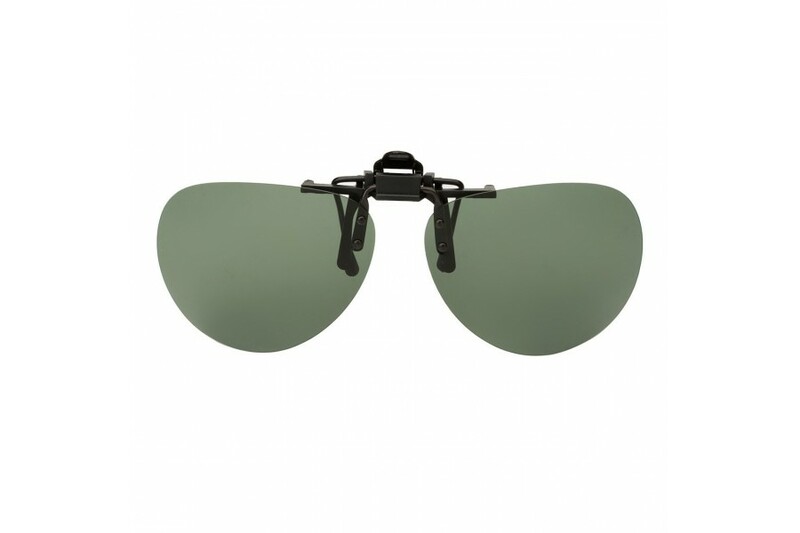 The Aviator shape to suit Aviator style reading glasses. 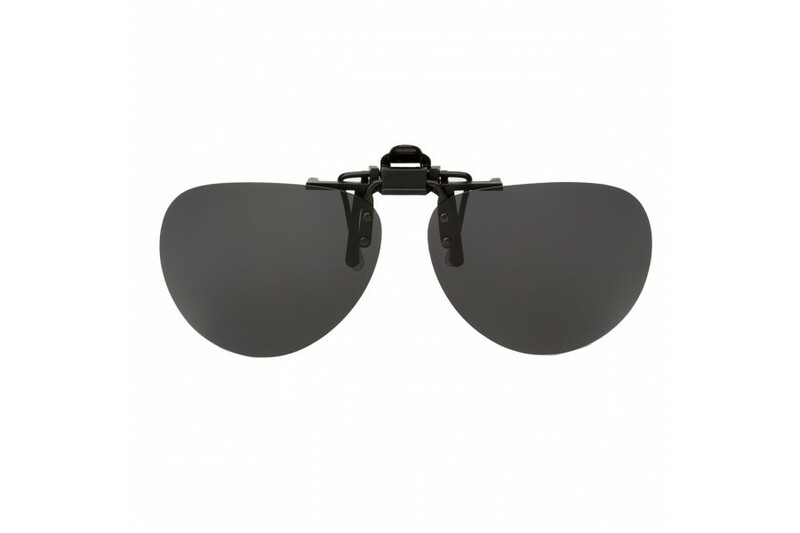 Hide your eyes from the sun with these clever single side clip clip-on for glasses. With two clips to easily fit over your rectangular eyeglasses and polarised lens to ensure crisp viewing, our new Royale clip-on sunglasses are the perfect low maintenance shade coverage for all.